Give the gift of a good night's sleep with the Bamboo Line of pillows by RELAX HOME LIFE! Nothing relieves the stress of the holiday season like a comfortable, sound sleep. These pillows are made with Breathable Bamboo Fabric so you won’t wake up in a sweat. RELAX HOME LIFE pillows mold and align to any sleep style, including sleeping on your stomach, back, or side. I received the Bamboo Pillow with Shredded Down Alternative and Stay Cool Cover to review. When we moved into this house and bought our mattress, it came with a free pillow that I was using. I was waking with headaches, but now that I'm using the RELAX HOME LIFE bamboo pillow, I'm sleeping great, and no more headaches! I really love this pillow. These Bamboo pillows can even provide relief from issues with snoring, insomnia, migraines, neck and back pain, allergies, and TMJ. They are also machine washable. RELAX HOME LIFE Bamboo Pillows come with a 5 Year Never-Goes-Flat Warranty too! Send a fabulous bamboo pillow to someone you love this holiday season! Visit www.relaxhomelife.com to shop for this Bamboo Pillow with Shredded Down Alternative and Stay Cool Cover, or check out these others: Medium Firm Bamboo Pillow with Shredded Memory Foam and Stay Cool Removable Cover, Foam Wedge Bamboo Pillow with 1.5" Memory Foam Topper and Stay Cool Cover, and Memory Foam Contour Bamboo Pillow with Stay Cool Cover. 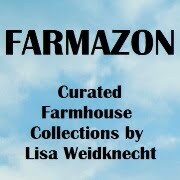 Click HERE for a special 15% discount for my readers only! The cold weather has just arrived. We've dropped over 35 degrees in 12 hours. The time for snuggly clothes is here! When we moved from Hawaii to Kansas, I realized I no longer had any socks. I was wearing flip-flops all the time, so I had no need for them. Now, I need socks, lots of socks, warm and fuzzy socks! These bright, fun, colorful aloe-infused socks from AirPlus Foot Care are amazing! They are infused with both aloe and vitamin E to keep my feet soft and smooth all winter long. The texture is slightly fuzzy on both the inside and the outside of the sock - they feel softer to me than any velour or velvet. AirPlus aloe-infused socks are warm, comfortable, and good for the skin on my feet. They come in blue, pink, and purple, with stripes, dots, or solids. AirPlus also offers spa socks, spa footies, and everyday socks, all infused with aloe, as well as aloe-infused gloves to treat your hands! You can even find treats to go inside your high heels if you wear them, like Hug My Heels, Save My Soles, and Ball-of-Foot pads. These are all great stocking stuffer ideas for the ladies in your life. I know I'm going to ask Santa for more Aloe-Infused Socks! There are great gift ideas for guys too! Holiday stress may already be setting in on you. 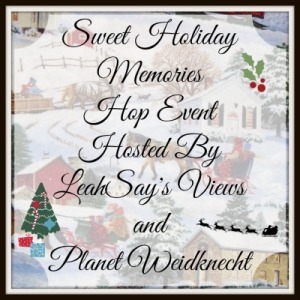 We are just weeks away from the holidays and there is so much to do! Libre Tea Infusers are the perfect solution for taking a moment for yourself. These infuser glasses are a stylish and convenient way to enjoy loose tea or fruit water on the go or at home. I received the 14oz Libre Infuser in Starburst Turquoise and it's a wonderful product! The multi-purpose Libre Tea Infuser has a glass interior, durable BPA-free poly exterior, and removable filter. It works for hot or cold drinks, and the filter holds the teas, fruits, or herbs in the glass. It's also a great shaker for matcha tea and protein shakes. Drinking from a reusable glass is a good way to keep trash out of the landfill, too! I drink fruit water on a regular basis, and the Libre Infuser is my favorite way to enjoy it! It's easy to use, just fill with water and fruit (or loose tea), then add the filter and the lid. I shake mine up a bit, then let sit a few minutes before removing the lid to drink. 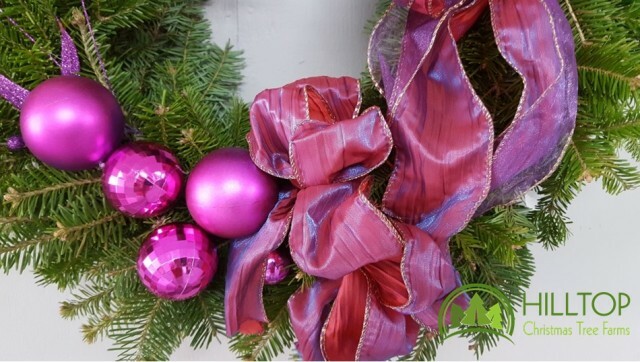 It's a fabulous holiday gift idea for anyone on your list! 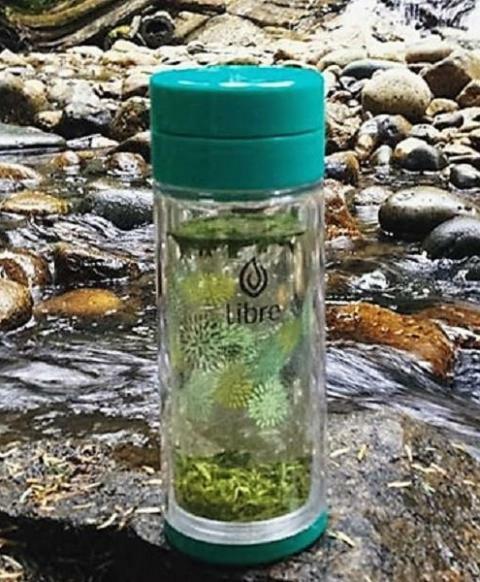 Visit www.libretea.com to shop for Libre Infusers of different sizes and colors! You can even choose a 6-piece gift set for a family gift. I love my Libre glass and I know you will too! 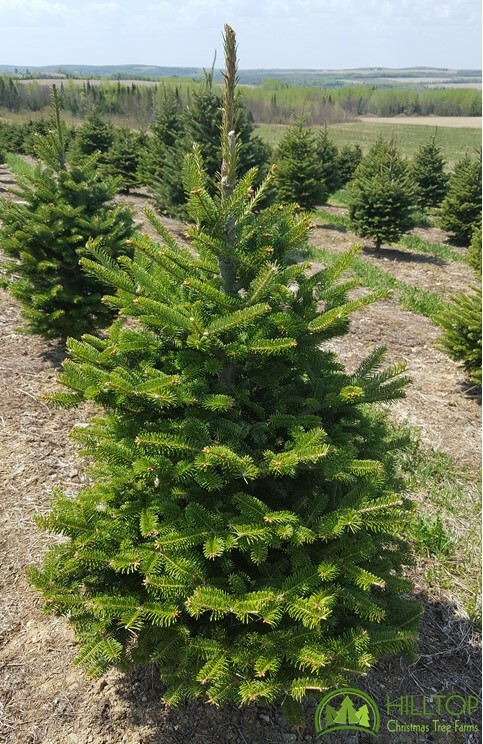 At Hilltop Christmas Tree Farms, we know how important it is to have the perfect Christmas tree for your festive celebrations. 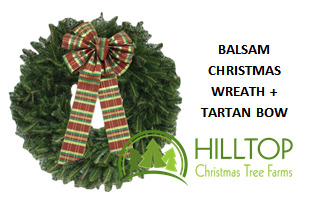 Hilltop is a family run business delivering fresh aromatic Christmas Trees direct to your door throughout Continental USA and Canada. 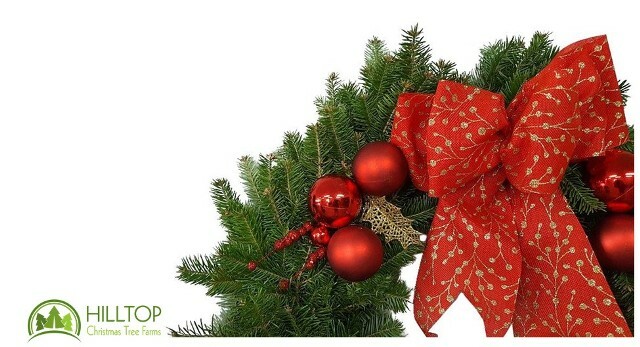 You choose the date, they harvest your tree and UPS promises to deliver! 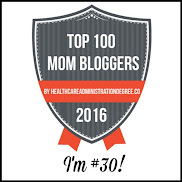 Visit each of the blogs listed below and enter to win prizes on every blog! and a selection of Brownie Brittle! Have you ever thought of using brownie batter for something other than brownies? Sheila G. Mains has. Often referred to as the “Brownie Queen” thanks to her Sheila G.’s Brownie Brittle, Sheila is a whiz at transforming brownie batter into scrumptious cookies, truffles, bonbons, bars, and more. Master her super-easy signature brownie and brownie-filling recipes from her new book BUTTER AND CHOCOLATE: 101 Creative Sweets and Treats Using Brownie Batter (Kyle Books), and you have the basis for 101 fabulous sweets and treats. In short order, you'll be whipping up crowd-pleasers such as Brownie-filled French Toast, Pumpkin Pie with a Brownie Brittle Crust, and Candy Apple Brownie Cake Pops. This is the ultimate book for chocolate lovers and will give home bakers more than enough inspiration to get through the holiday baking season. In fact, Sheila G. makes baking so easy. Baking has always been in Sheila’s blood. So it’s only fitting that she starts the book with her signature brownie and blondie recipes passed down to her from her grandmother and mother. With these batters (or a good quality store-bought mix) you will have a year’s worth of inspiration that is sure to satisfy everyone’s sweet tooth. If you are looking for a dinner-party dessert, after-school snack, cookies for a cookie swap, treats for a school bake sale, or sweets for a potluck, Sheila G. has you covered. 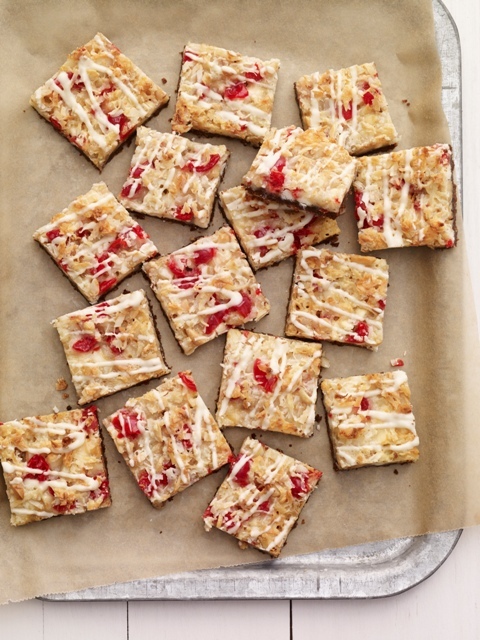 These crunchy, chewy squares of bliss elevate dessert bars to a whole new level. I mean, what’s not to like? Kids love the cherry-coconut combination, and adults appreciate the subtle pairing of white chocolate and macadamia nuts. Serve them straight from the pan or stack them on a cake plate in a pretty pyramid. However you dish them up, it’s a win-win for everybody—especially you. 1. Preheat the oven to 350°F. Grease a 9 x 13-inch pan. 2. PREPARE THE BROWNIE BRITTLE™ CRUST: Mix the crushed BROWNIE BRITTLE™ with the melted butter until well combined. Press the crumb mixture firmly and evenly into the bottom of the pan and bake for 8 minutes. 3. PREPARE THE WHITE CHOCOLATE–CHERRY MACADAMIA FILLING: Sprinkle the crust with the white chocolate chips, macadamia nuts, coconut, and cherries. Drizzle the sweetened condensed milk over all. 4. Bake for 25 to 30 minutes, until top turns golden. Cool completely. 5. PREPARE THE WHITE CHOCOLATE DRIZZLE: Microwave the white chocolate chips and shortening in a microwave-safe bowl on high for 30 seconds; remove and stir. Return to the microwave if not completely melted, and microwave in 15-second intervals, stirring until smooth and creamy. (Do not overheat or the chocolate will scorch.) Drizzle the white chocolate over the cooled bars before cutting them into 24 pieces. 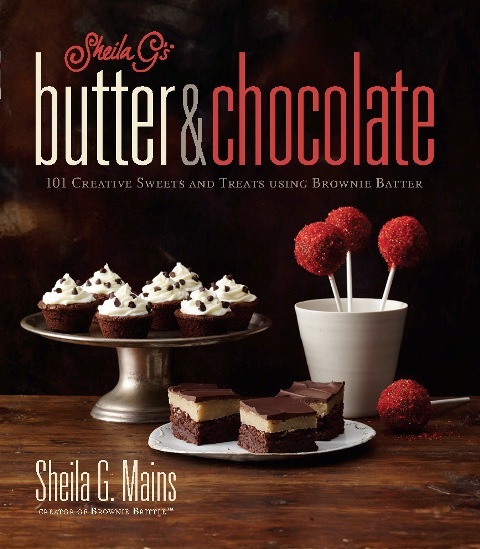 Enter to win a copy of Sheila G’s BUTTER AND CHOCOLATE and a selection of Brownie Brittle that you can either snack on or put it to use with some of the recipes in the book. To enter, simply fill in the giveaway form below. Giveaway is open to US residents, ages 18 and up. Giveaway ends on 11/30/2016. Good luck! 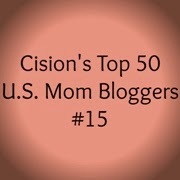 Visit all of the blogs listed below and enter to win prizes on each blog! in your choice of color and size! The Original PeachSkinSheets are like no other sheets on earth! These ultra soft luxury sheets are 1500 thread count soft sheets, higher than I've ever seen anywhere. They are wrinkle-free, which means no ironing, and they won't shrink either. PeachSkinSheets are also anti-microbial, anti-pilling, anti-snag, and have deep 18" pockets on the corners. They are also breathable and they wick away moisture. All this so you can have an incredible night of sleep! PeachSkinSheets are great for hot sleepers! They feature thermal control and moisture management properties...warm sleepers stay cool, and cool sleepers stay cozy. These super soft sheets have a brushed PeachSkin finish on both sides. Get a free swatch here and see what I mean! They are available in Split King, Cali King, King, Queen, Full, Twin, XL Dorm Twin, and XL Dorm Full. Prices start at just $55. They also come in amazing colors! I chose the Beach Blue to complement the turquoise and teal color palette in my home. Each month, they feature a Color Of The Month, where you can get great savings on their amazing sheet sets. I truly have never experienced a softer, smoother, more comfortable set of sheets! Find out more about the benefits of their amazing fabric here. I almost always get into bed cold, but I perspire once I'm asleep. PeachSkinSheets warm me up right away, then keep my body at a comfortable temperature all night long. Being so comfortable makes it harder to get out of the bed in the morning, but makes sleeping in on the weekend even more luxurious! I absolutely love my PeachSkinSheets and so does my husband. PeachSkinSheets are a fabulous holiday gift idea! It's a gift that will make them remember you all year long. 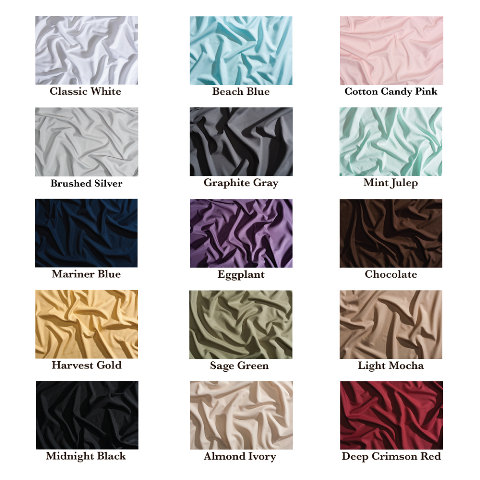 Visit www.peachskinsheets.com today to order your favorite color of these amazing sheets. 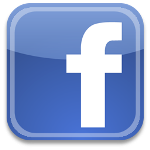 Be sure to follow them on Facebook and Twitter so you don't miss out on the Color of The Month specials. One lucky winner is going to win a set of PeachSkinSheets in their choice of color and size! 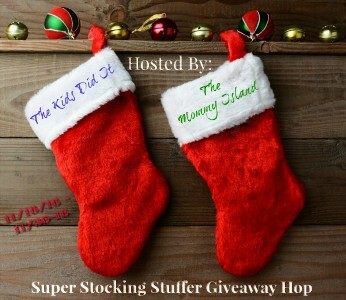 To enter to win, just fill out the giveaway form below. Giveaway is open to US residents, ages 18 and older. Giveaway ends on 11/30/2016. Good luck! My husband and I are always saying how we're going to make better food choices, but that's not always easy. When it comes to lunch choices, most people turn towards convenience foods, like pre-wrapped chips and pre-packaged granola bars. The PlanetBox is an eco-friendly stainless steel lunch box that helps us pack a lunch for him that is healthier for him and for our earth. PlanetBox comes in sizes for both kids and adults. The Launch Box is sized for adults, with compartments designed to hold a three-course meal. My husband gets hungry at work and this roomy lunch box holds over 6 cups of food. It has three compartments - small, medium, and large - and comes with a tall dipper cup. PlanetBox also offers a wide selection of colors of bag choices in which to carry your steel lunch box. I chose the Black Pearl Carry Bag for this Launch Box. It features an adjustable carry handle, a loop for hanging on a hook, a water bottle pocket, and a snack pocket. 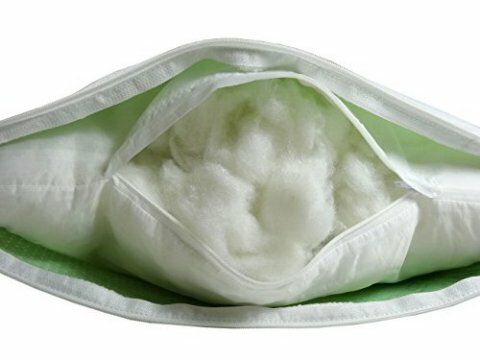 The outside is a durable, 100% recycled polyester fiber and the inside is polyester with TPU coating to provide a convenient wipe-down surface. This bag also has a pocket inside the lid to hold the ColdKit that can be refrozen over and over to keep his lunch fresh. There are even elastic loops to hold utensils. PlanetBox offers even more accessories, like their own BottleRocket reusable water bottle, magnets to personalize the bag, and different containers for wet foods like dips, dressing, or yogurt, that fit perfectly inside the steel lunch boxes. It's been so much easier to pack a healthy lunch for my husband to take to work. The PlanetBox Launch Box allows me to include lots of fresh fruits and vegetables, while avoiding foods with hidden salts and sugars. We no longer have to throw away one-use plastic sandwich bags or paper lunch bags. And the PlanetBox is dishwasher safe! Visit www.planetbox.com today to order a PlanetBox for everyone in your family that carries their lunch to work or school. It's so much easier (and more fun) to pack a meal in a PlanetBox! These products are safe for your family - non-toxic, non-leaching, and safe from BPA, phthalates, and lead. PlanetBox is a wonderful holiday gift idea! Follow their social media accounts for great lunch ideas! I settled into the recliner on Saturday afternoon to read "Long Way Gone" by Charles Martin. It was so good that I sat there and read every page until the very end. Charles Martin is a wonderfully gifted writer, with the ability to make the reader hear, smell, and feel the settings in his book. This prodigal son story follows the life and relationships of a musician and songwriter named Cooper O'Conner, with all the twists and turns that we know relationships can experience. From the wonder of a child in awe of all the big things in life, to the angst of a teenager who cannot wait to be out from under his father's overbearing rule, to the harsh realities of trying to find a path, a way, a life, in a world of people all trying to do the same. Cooper angrily leaves the safety of his father's home in the mountains of Colorado to prove himself in the musical city of Nashville. Throughout his trials, he finds people along the way wanting to help him, as well as those wanting to hurt him. He never stops longing to be back in his father's cabin, but is determined to succeed first. After a devastating fire that leaves him scarred, unable to sing, and disheartened, he finally finds his way back home. You simply must read the book to find out what happens! There are many wonderful, colorful characters in "Long Way Gone" that lend themselves to the story. I love the way Charles Martin, the author, weaves music throughout the story, especially the old hymns that I grew up singing. I found myself choking up several times as I read the book, because my heart was so deeply touched by both the music and the interactions of the characters. It's a fabulous read and would make a wonderful holiday gift idea for the book-lover in your life! Charles Martin is a New York Times bestselling author of twelve novels. Martin’s books have been published in over twenty-five countries and in twenty languages. Martin earned his B.A. in English from Florida State University and went on to receive an M.A. in Journalism and a Ph.D. in Communication from Regent University. With themes revolving around love and hope, Martin has been championed as an author “who understands the power of story and uses it to alter the souls and lives of both his characters and his readers.” He and his wife, Christy, live a stone's throw from the St. John's River in Jacksonville, Florida, with their three boys: Charlie, John T. and Rives. Long Way Gone [Thomas Nelson / HarperCollins] is available wherever books are sold. Find Charles Martin online at www.charlesmartinbooks.com and on Twitter. Disclosure: This is a Fashionista Event and a promotional item was provided to me. Winter is coming! This will be the first year in over 25 years since I've experienced a true winter. I raised my kids in Texas, so our winters weren't too extreme. We had expected to spend this year in Hawaii, but we've unexpectedly ended up living in central Kansas where the average low in January is 20 degrees. I've been scouring the internet for great deals on warm winter gear and Sierra Trading Post has some amazing coats and jackets! I don't currently own a coat, or a hat, or even a scarf. It's already November and, although we've had mostly mild days in the upper 60s and lower 70s, I know I need make a final decision very soon. 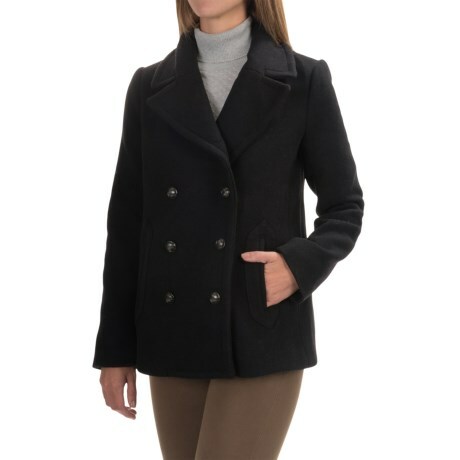 I'm glad that 98% of all Sierra Trading Post orders ship within one business day, because there are SO many fabulous women's jackets and coats to choose from that I'm having trouble making up my mind! These six photos are my top cold weather picks from Sierra Trading Post. They offer winter wear from brands like The North Face, Marmot, Columbia, and Marker at discounted prices thanks to overstocked items, small blemishes and irregularities, and closeouts. The coats pictured here are each less than $100! 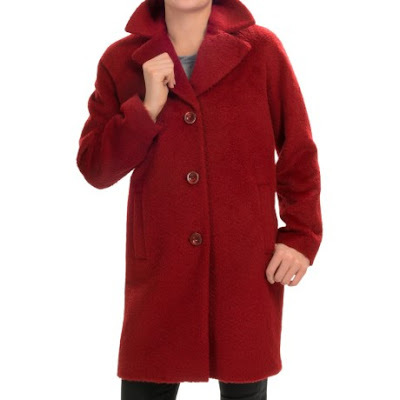 Sierra Trading Post offers winter gear in lots of colors, like classic black or navy blue, but I might be leaning more towards a pop of color perhaps in delicious red or warm burgundy. 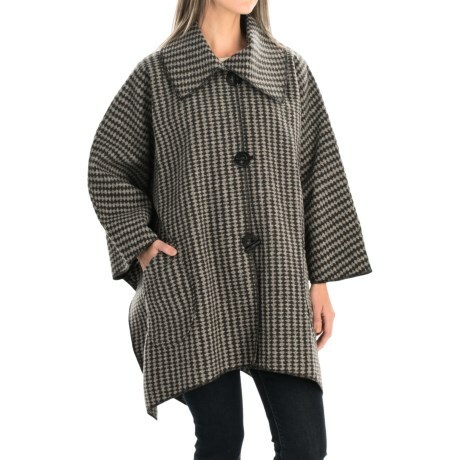 I really like a coat with big buttons, especially when my fingers are too frozen to unbutton the coat. I am definitely leaning towards a wool blend. The beautiful cape coat at the bottom is really unique though. HELP me decide! 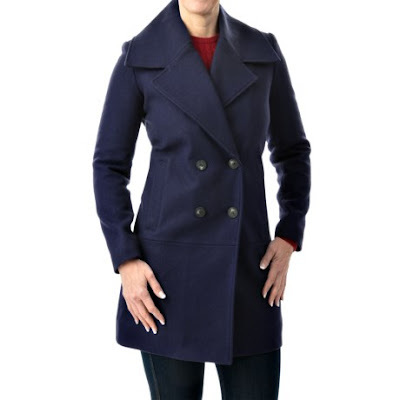 Which winter coat do you think I should choose? Sierra Trading Post has been around for 30 years, so they know their customers love lots of choices in winter gear. If you have a question for them, 13.5 seconds is the average time it takes you to reach a real, live person in their Wyoming-based customer service department. 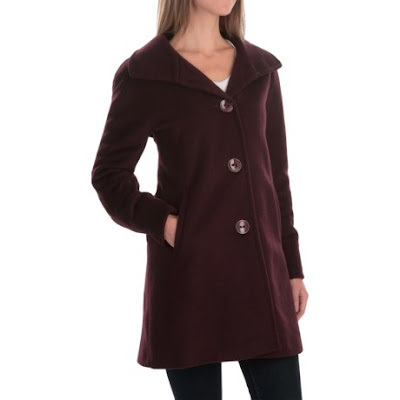 They offer winter gear for men, women, and kids, so you can outfit your entire family at a great price. 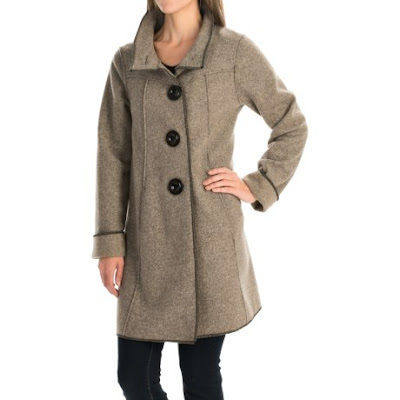 Choose from jackets, coats, snow pants, boots, and more! For a limited time only, you can get FREE SHIPPING on orders of $75+ with code ALWARMTH6. This offer is only available from 11/13/2016-11/30/2016, so don't miss out! Disclaimers/Restrictions on this offer: Valid within the 48 contiguous U.S. states only (excludes AK, HI, offshore U.S. territories and possessions, international, and APO/FPO addresses). Orders shipped via UPS Ground. Not valid on oversized items or orders or items with special shipping charges. Gift card purchase does not apply to minimum purchase. Find YOUR winter gear at Sierra Trading Post. Follow them on Facebook, Twitter, and Instagram too! Enter below using the giveaway form. One winner will win a $250 Sierra Trading Post Gift Card. Winner chosen randomly. Giveaway is open to US residents ages 18 and up. 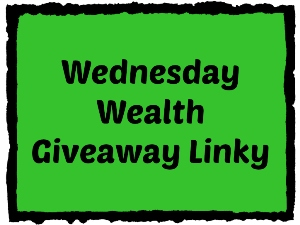 Giveaway ends on 11/27/2016. Good luck!